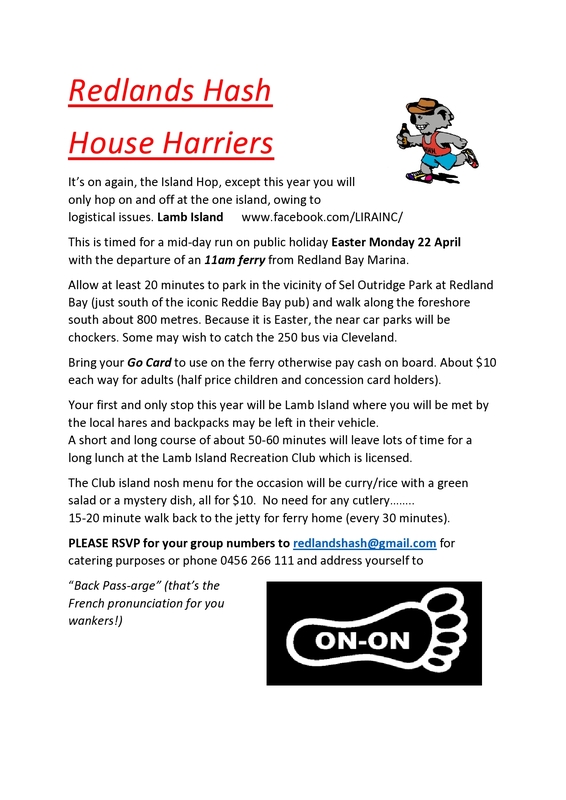 Back Passage has organized a lunch time Island Hop Run for The Queens Birthday. We are meeting at the Redland Bay Marina at 10:40am. Lunch will cost $10. The run will be on on Lamb Island. Bring your Go Card.